The producers and actors of the Broadway sensation "Hamilton" shook hands Friday on an agreement that will dole out a share of the profits to original cast members who were involved in the show's development, according to the actors' lawyer. The deal, which has been in the works for the past few weeks, was proposed by actors who wanted a portion of the weekly profits that the producers were getting. The actors' lawyer, Ronald Shechtman, told CNN that this agreement will permit "cast members to share in the successes of Hamilton and receive a profit stream from all productions in New York and elsewhere." He added that "this is a positive and constructive collaboration—the cast and producers shared a vision and reached a very satisfactory result." While the lawyers for both sides are still ironing out the details, the agreement is a huge win for the actors in the musical -- Hamilton is seeing weekly profits upwards of half a million dollars, according to a source familiar with the matter. "So proud of our members for sticking together, & thrilled that @HamiltonMusical recognized the actors' contributions," Kate Shindle, President of Actors' Equity, tweeted Friday evening. The allocation, which includes retroactive pay, will be shared with actors who were involved in the development of the show when it was off-Broadway and the original cast of its Broadway debut, according to Shechtman. 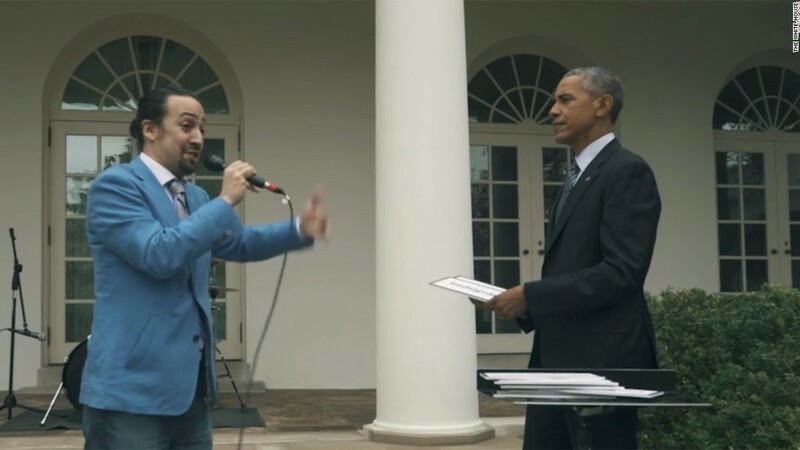 The hip-hop historical musical, created by Lin-Manuel Miranda, has received rave reviews from politicians on both sides of the aisle -- from the Obamas to the Cheneys -- and is sold out for months. The producers of the show did not immediately respond to CNN's request for comment.